Do you know that you can turn your story, gifts, and expertise into a 7figures business and also impact the lives of people In the process? I’ll share the story of one of my students, Priscilla Canice. You see, every one of us have a story, gifts, talent, skill, expertise, advice that we can share with the world, get paid to share it and transform lives in the process. Sure, you’re going to make a lot of money but beyond the money is the fulfillment that comes. Nothing can beat that fulfillment. You see, when you help other people get what they want, you’ll automatically be able to get what you want with little to no efforts. Down to earth and brilliant too. She’s a stay at home mum. She had two caesarian section in 13months. Yes, two caesarian sections in 13months. Most people who gave birth through CS usually don’t feel too OK about themselves. So, Priscilla had to turn her own story to business and her goal became to help other women overcome depression, frustration, and low self-esteem as a result of having a CS. She’s not only making money now but also impacting the lives of people, CS mum. 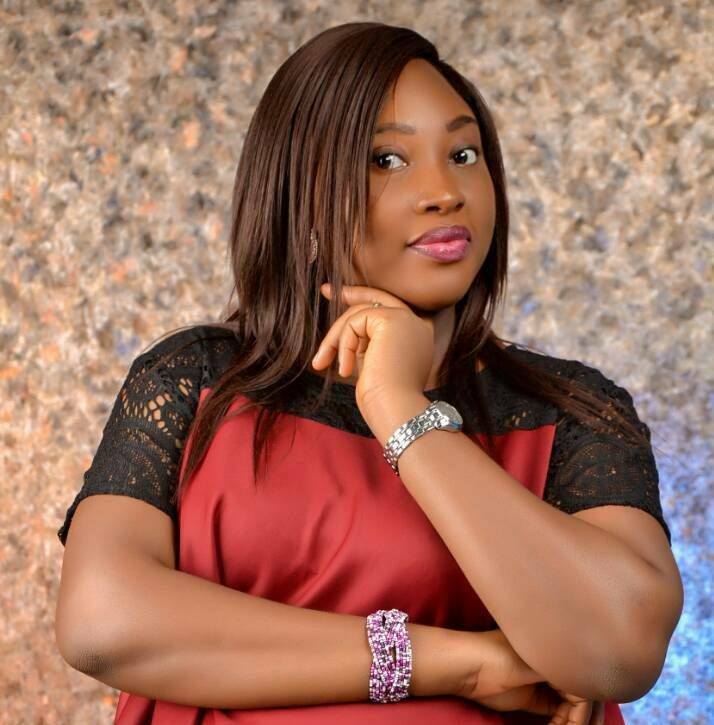 ​Would You Like To Make Money, Impact lives and build a highly profitable business like Priscilla? ​If you would like me to help you turn your story, gifts, advice, expertise and knowledge into a highly profitable business that will make you money, transform the lives of other, click the link below to apply for a chance to work side by side with it. We're going to have a part two of her story. Be on the lookout. Johnson Emmanuel is known as the most sought after Business Growth & Marketing strategist in Africa. Johnson Emmanuel is one of Africa’s most sought-after Business growth & Marketing strategist. He has consulted and adviced businesses in 42 countries and in over 100 different industries, teaching over 650,000 people through his seminars, contents, and training. He’s an expert at helping companies & businesses rapidly grow their revenue. Just Enter Your Details Below To Get Instant Access Right Now! Don't worry, your email address will be safe.